Have you met your legal requirement for verifiable CPD? Take a look at our three brand new modules online now. our easy to use guide. Get the latest updates on our sampling programme. The Wrigley Company is the world’s leading manufacturer of chewing gum and a supporter of clinical research into the oral health benefits of chewing sugarfree gum. 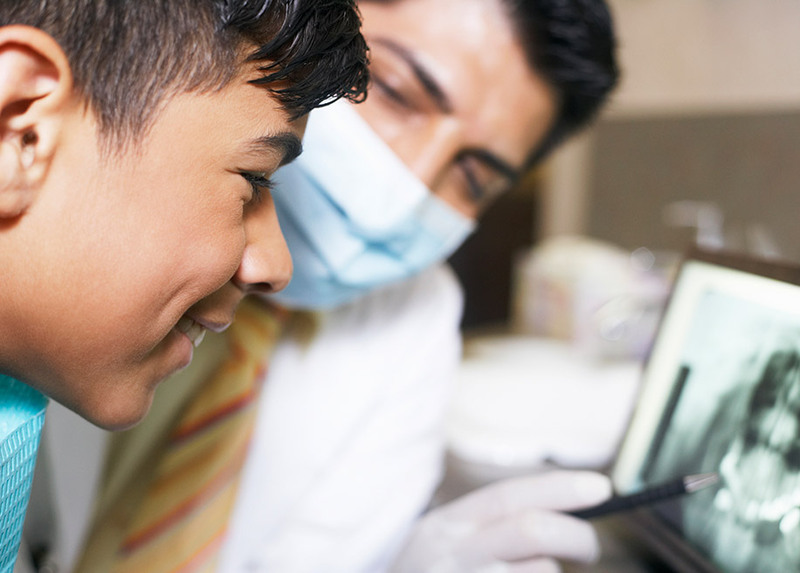 Wrigley has shown commitment to supporting dental professionals through the creation of the Wrigley Oral Healthcare Programme. 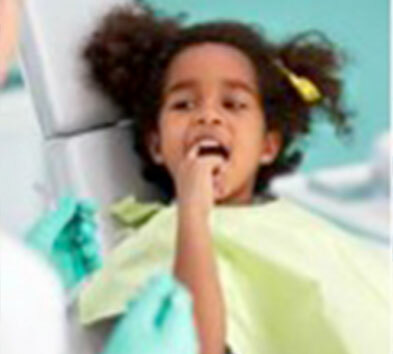 Its aim is to provide information and practical resources to help them promote healthy oral care to their patients. 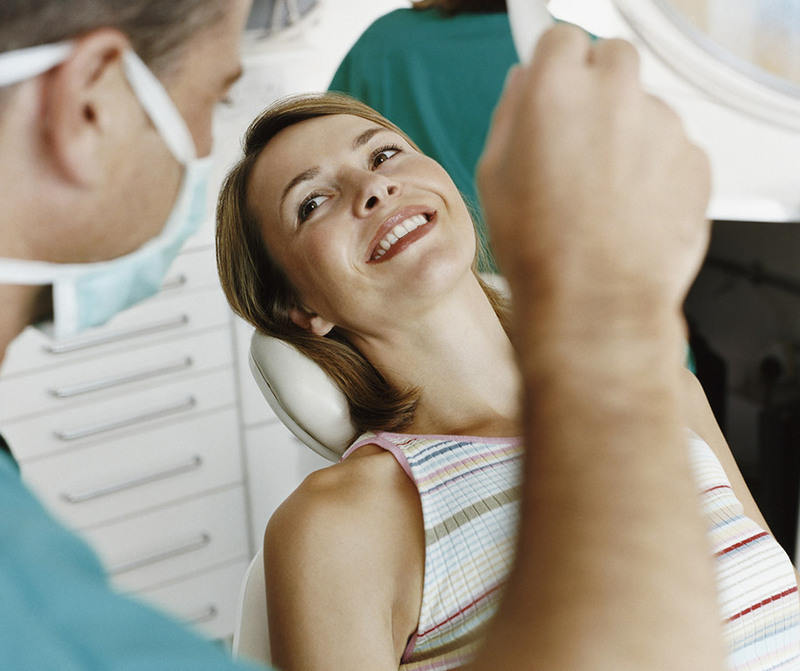 For more than 25 years, we have worked in partnership with dental professionals to promote better oral healthcare. More than 103,000 pupils in 574 schools across the UK have heard the Bin It! Message. Chewing gum has been recommended by dental professionals for many years, and as long ago as 1950 a paper was presented at the AGM of the BDA recommending chewing gum. Refresh on the science behind the famous Stephan Curve. The full clinical facts about sugarfree gum are laid out for you here. This report reveals that current public health guidelines for oral health are not aligned with our eating and drinking habits. All the FAQs at your fingertips about common questions and issues. Our range of CPD modules are designed to help you further your knowledge on a range of subjects and achieve your CPD requirements. The modules can be easily accessed and completed on our website, with downloadable certificates. 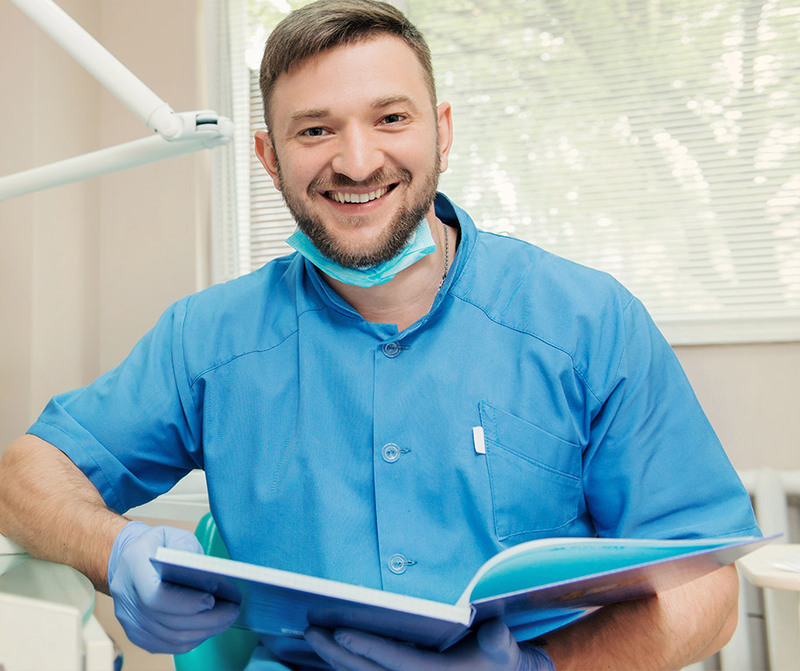 Oral Health Communications specialist Professor Tim Newton and Dental Hygiene Therapist Victoria Wilson provide guidance on how to equip patients with the tools to improve and maintain their oral care routine. Take the course for 1 hour of CPD. Do current guidelines on preventative oral health care take into account today’s grazing culture? Take the course for 1 hour of CPD. Professor Liz Kay and Lindsay Claxton reveal how sugarfree gum could help save the NHS £8.2 million a year. Watch their lecture here for 1 hour of verifiable CPD. 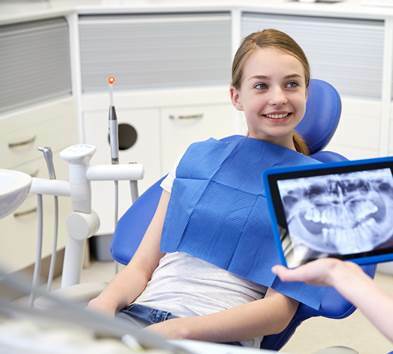 Professor Chris Deery reveals the impact of oral health on the overall wellbeing of children and young adults. Take the course for 30 minutes of CPD. Professor JM ten Cate presented ‘Biofilms: a new approach to Dental plaque’, at his lecture at the BDA. Watch the lecture here for 1 hour of verifiable CPD. Juliet Reeves takes us through changes in eating habits that may be affecting your patients’ oral and systemic health. Take the course for 1 hour of verifiable CPD. Dental caries remains the most common of all chronic diseases worldwide, yet can be lessened or prevented by good oral care. Take this course for 30 minutes of verifiable CPD. Dr. Michael Dodds was a guest speaker at this year’s Clinical Innovations conference held at King’s Place in London. Watch his lecture here for 1.5 hours of verifiable CPD. This course will help you understand the vital part saliva plays in preventive dentistry and current concepts surrounding the impact of saliva on oral health. This presentation brings together some of the most current research regarding the vital part saliva plays in not only oral health but also nutrition, systemic and psychological wellbeing. An update on the current associations between oral and systemic health, with a closer look at periodontal disease. Saliva is a vital body fluid; without it, continued healthy functioning of the oral cavity would not be possible.